The Education Department at the Alice Paul House offers education programs to all of the students and residents of Indiana County. Our agency presents interactive primary prevention programs to daycares, preschools, elementary, middle, and high schools, as well as on college campuses. 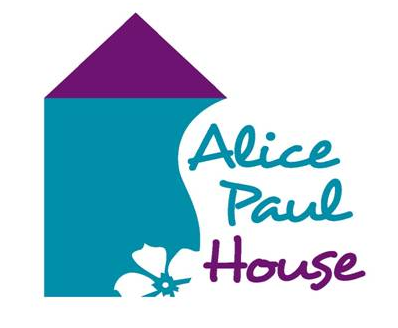 The Alice Paul House also present programs to church organizations, senior centers, and other agencies and community groups.